Hitting back at the Opposition, which stalled the proceedings of the Uttar Pradesh legislature over the issue of law and order, Chief Minister Yogi Adityanath said on Wednesday the Bulandshahr violence was a "political conspiracy" hatched by those who have lost political ground. The entire Question Hour was washed out in both the Houses of the state legislature amid uproar and sloganeering by the opposition Samajwadi Party and the Congress over various issues, including the plight of farmers and the law-and-order situation in the state, that led to repeated adjournments. "The December 3 (Bulandshahr) violence is a political conspiracy (hatched) by those who have lost political ground," he told reporters after the Assembly was adjourned for the day amid Opposition ruckus. 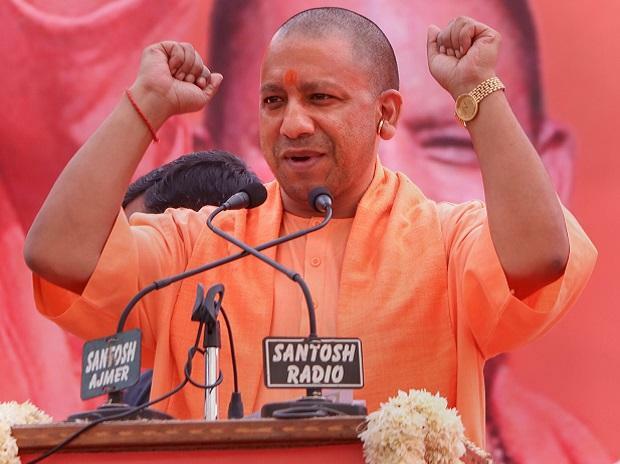 "It was a political conspiracy which has been exposed... peace and order will be maintained at all cost... the administration and government have repulsed the designs (of conspirators) sternly," Adityanath said. Wednesday was the second day of the brief winter session of the state legislature spread over four sittings.